Your child with cortical visual impairment (CVI) has the potential to improve his or her use of vision. Your child with CVI has the potential to improve his or her use of vision.  Perkins’ endorsed specialists give your child the best chance to succeed. Every child with CVI needs an educational team that includes a CVI Range expert. Perkins offers unique CVI courses and the Perkins-Roman CVI Range endorsement. 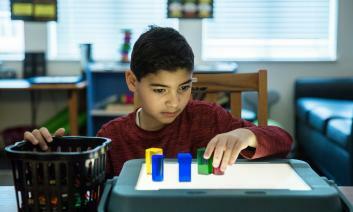 School districts serving students with visual impairment need CVI Range experts. Perkins offers custom CVI training, tailored for your district’s needs. The endorsement recognizes those who master the techniques of the CVI Range©, a unique assessment tool to evaluate a child’s use of vision and track progress. Dr. Christine Roman, creator of the CVI Range©, explains how it can be used to improve a child’s use of vision.